Then Shonda’s sister laid down a challenge: just for one year, try to say YES to the unexpected invitations that come your way. Shonda reluctantly agreed―and the result was nothing short of transformative. 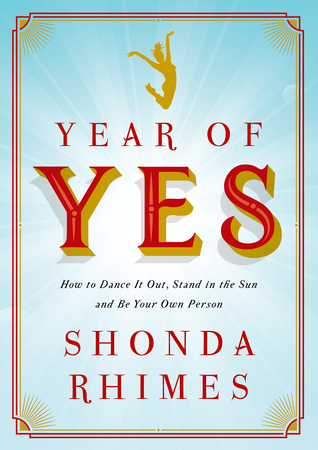 In Year of Yes, Shonda Rhimes chronicles the powerful impact saying yes had on every aspect of her life―and how we can all change our lives with one little word. Yes. This is absolutely going on one of my best-of 2016 list already. It’s that good. In fact – You must go out and buy it right now. But, you have to buy it as an audiobook, to get the most out of it. Yes, you heard me right. I’m turning into a bit of an audiobook junkie aren’t I? Who’d have thought it. But I am. And I’ll let you into a little-known secret. If you are an Amazon Prime customer and you haven’t previously tried Audible then you can get 3 months of Audible for free, on trial before paying for their subscription service. Which, I now think is well worth it – but that’s a whole other post, which I will probably do another day. But, for you Amazon Prime customers who are already making the most of the 1 terabyte of storage and year free delivery, this more than adds to that annual fee making it seem as if you are stealing from them! Just go to your Prime bar in your browser, search for 3 month audible trial and you will find it. Anyway, back to the book! If you don’t know who Shonda Rhimes is, she is an amazing writer who, as described above pens the US television shows, Grey’s Anatomy, Scandal, How To Get Away With Murder and more recently, The Catch. She also wrote Private Practice. She is relentless. And her work is so character driven I am obsessed with it. Listening to the audiobook, it’s like she’s personally talking to you, telling you about her life, how her year of yes came about. And if you’re a writer this will resonate with you so much. She used to turn down so many invitations. Until one day her sister called her out on it. She preferred to stay out home in her mismatched pajamas, writing. But after her sister’s words, she decided she would say yes to all invitations for a year. The other bonus material for an audiobook is when she does talks for universities or other such occasions, they have been recorded and instead of the text of her talk being in the book, with the audiobook, you get the live talk broadcast directly into your ears! 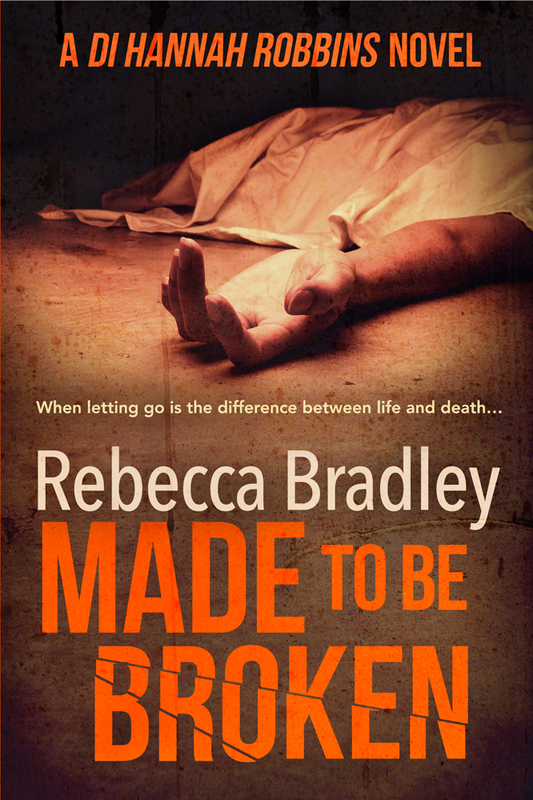 Not only is this an autobiography about Shonda’s life and how transformative it was for her, it’s insightful and you will find yourself nodding along with it or simply recognising traits you maybe hadn’t realised you had. She roars with pride at being a working mum and not being able to do it all. Telling the world that if she pretended she could, then she would be doing so many people a disservice. She has help and she so desperately needs that help. She’s not ashamed to say that. She talks about her writing, about writing characters in the LGBT community and the Black and Asian communities, in disabled communities. She is angry that people think she is spotlighting them, when she is merely normalising on screen what is happening in our society. She is an amazingly strong woman and this is an audiobook I will definitely listen to again and one that will make me sit down at my laptop and start typing some more. 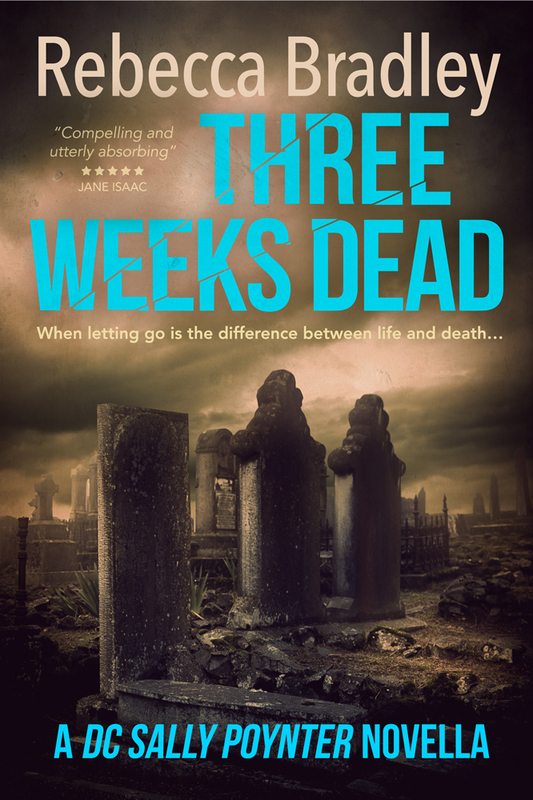 If you’re a writer in need of some inspiration or an inspirational read then this is for you. If you’re anyone in need of inspiration or an inspirational read, then this is also for you! Again – A. Must. Read. I’m very glad you enjoyed this as well as you did, Rebecca. And you have an interesting point about listening to books. Some books really are better listened to than read. Listening can add a new dimension to the experience. Totally. Especially if the narrator is the author. They know how it’s supposed to sound. The intonation they want in specific areas. It gives the book so much more meaning. The intimate, personal sections are prime examples. Great places to get the feeling straight from the author. I’m now a true audiobook fan. Though more for (interesting) autobiographies and non-fiction books.